Pioneer Wiping Cloth's steel drums come in a variety of sizes, ratings, and configurations. Special lining is available ask for more details. 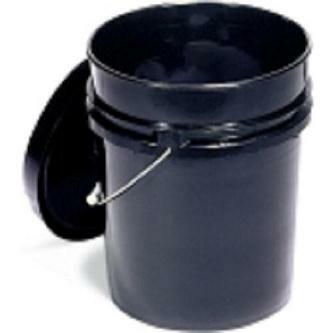 Pioneer drums range from 5 gallon to 85 gallon Overpacks. 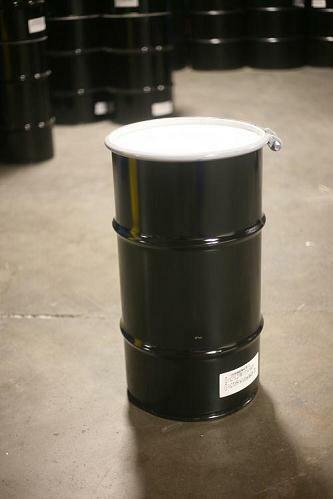 Pioneer Wiping Cloth's steel drums come in a variety of sizes, ratings, and configurations. Special lining is available ask for more details. 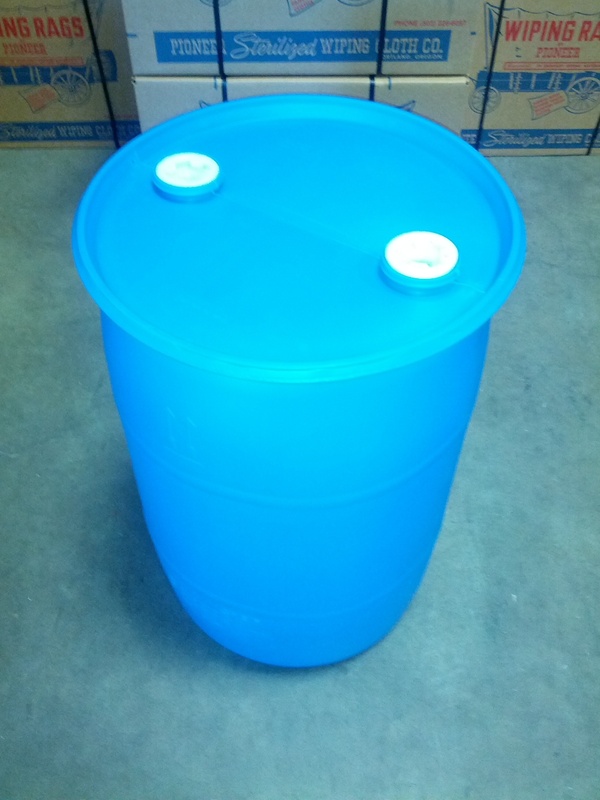 Pioneer drums range from 5 gal to 85 gallon Overpacks. 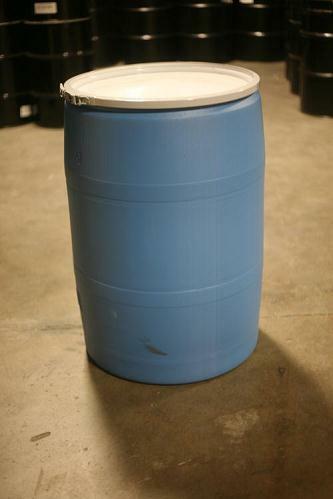 Pioneer Wiping cloth's poly drums come in a variety of sizes, ratings and configurations. 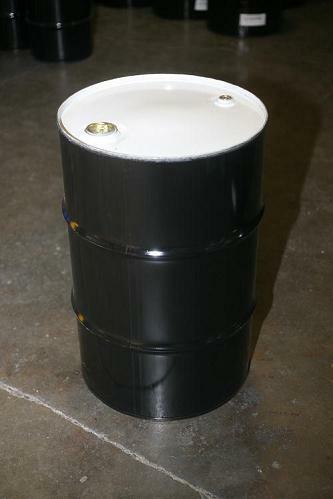 Pioneer drums range from 1 to 110 gallons. 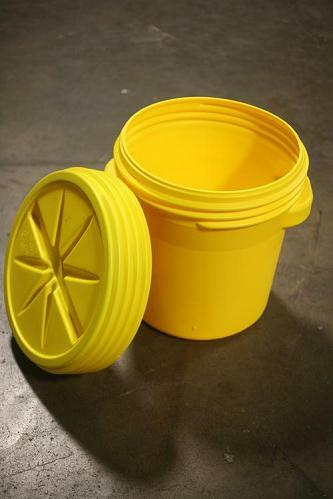 We have packing groups ONE or X Rated, TWO or Y Rated and packing group THREE or Z Rated available. 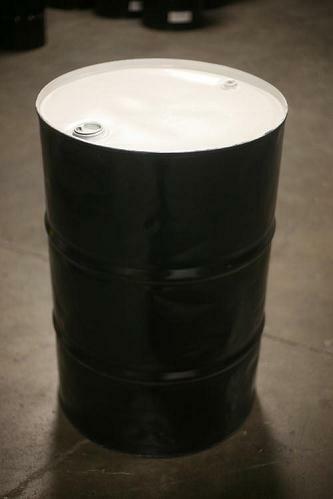 We stock 1 gallon to 95 gallon drums both poly and steel. Call us with any and all specifics requirements for your job.